The following is a list of Australian web shops selling Police-themed merchandise. 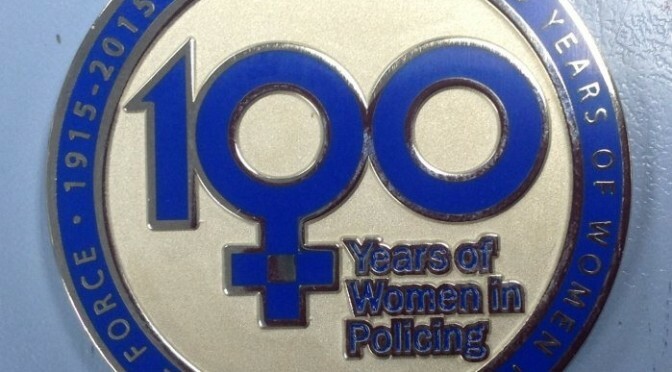 Unless stated otherwise, proceeds are used to raise funds for Police Legacy organisations. Please note that some items may only be available for sale to serving officers. The Queensland Police Health & Recreation Association Inc. (QPHRA) is a not-for-profit association that supports Queensland Police Service members in living a healthy and active lifestyle to met the demands of modern police work. Queensland Police Service Commissioner Ian Stewart is the QPHRA Patron. The Police Shop is the only retail outlet authorised by the NSW Police Force to sell items using the official corporate branding of the NSW Police Force. The South Australian Police Historical Society is registered as a charity with the Australian Charities and Not-for-profits Commission. We have items ranging from badges, beanies and coasters to teddy bears, stubby holders, shirts, pens and tie pins/bars, so there is something for everyone. All proceeds from the sale of souvenirs/memorabilia support the widows and children of deceased police officers.